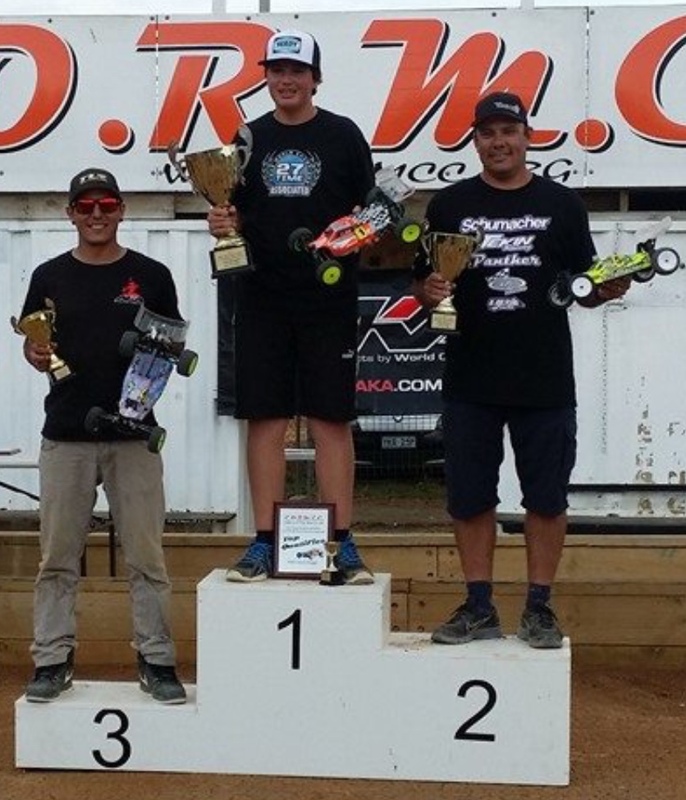 Tekin podiums at the Aussie Nationals at ACT. – Tekin – Smaller, Smarter, Faster! 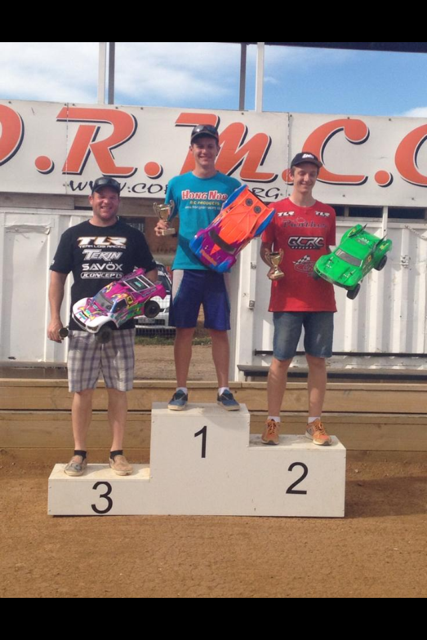 Tekin podiums at the Aussie Nationals at ACT. Darren Lord would be on pace early on. Starting from 4th on the grid in the 4wd Mod Buggy A-main Darren would exercise a bit of patience with the rest of the field. It would pay off in the end securing 2nd overall using his Tekin RSX Gen2 Redline powered Schumacher K1 Aero. Ash Peeler would fight his way to a 3rd place overall in the heavily contested 2wd Mod Short Course truck division. Ash chose the Tekin RSX and Redline Gen2 7.5 to give him the power to bring home the final podium position. 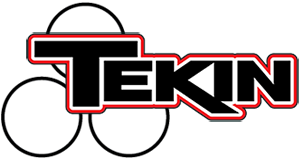 « Tekin scares the competition at LCRC!